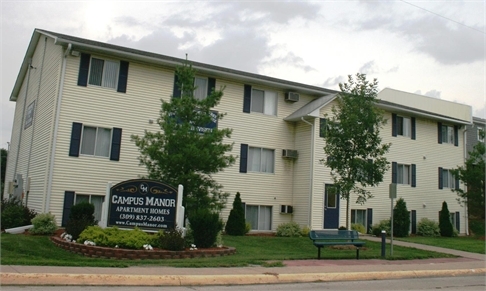 I have signed a lease to live at Aspen Court Apartments but I can no longer afford to go to Western Illinois so I am looking for someone to take over my lease. It is a pet apartment. You can live here by yourself or with a roommate. 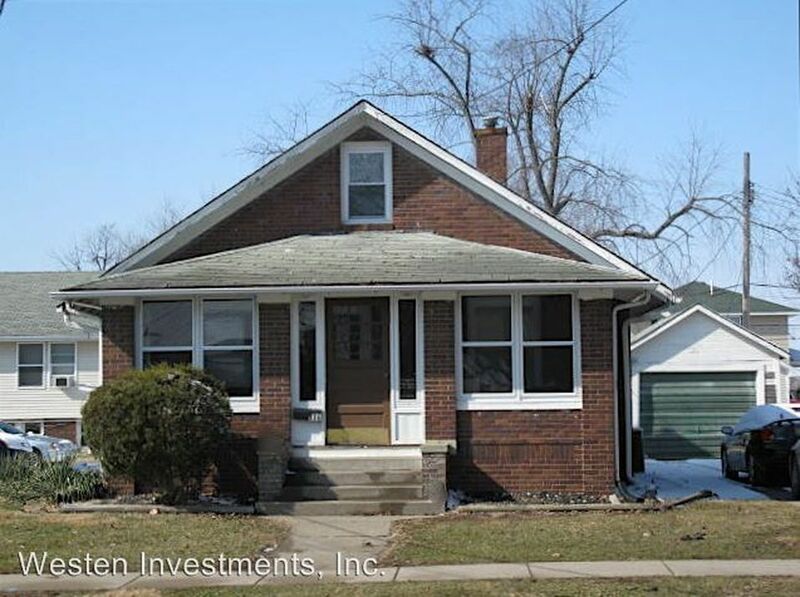 4 bedroom, 2 bathroom house with a large front porch, basement, and backyard! Space available for parking, 200 ft from a bus stop for easy transportation to class or throughout the town. Looking for a sublease, I'm willing to pay one month's rent if needed. Inquire if interested! Looking to sublease for a 4 bedroom, two bath house the has a big front porch and a bus stop only 200ft from the house; making transportation around campus easy! My boyfriend and I are looking for someone to take over our lease by December 15. You don't have to move in that day, but that is when we are leaving and when your lease would start. $675 a month, $30 a month for pets (if you have any), and everything is included. $45 for application fee and last 2 months free if you find a cosigner. I will send more pictures if interested! We will need to know by Nov. so we can get this process started, which will go through Edison and Pullman. Thanks! 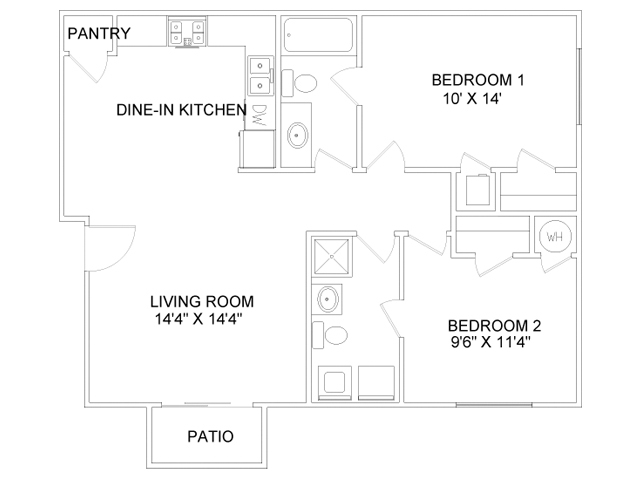 Room available for lease now!!!  2 bed 2 bath apartment with great roommate. Spacious room with separate but private bathroom. Room avaliable for lease now!!! 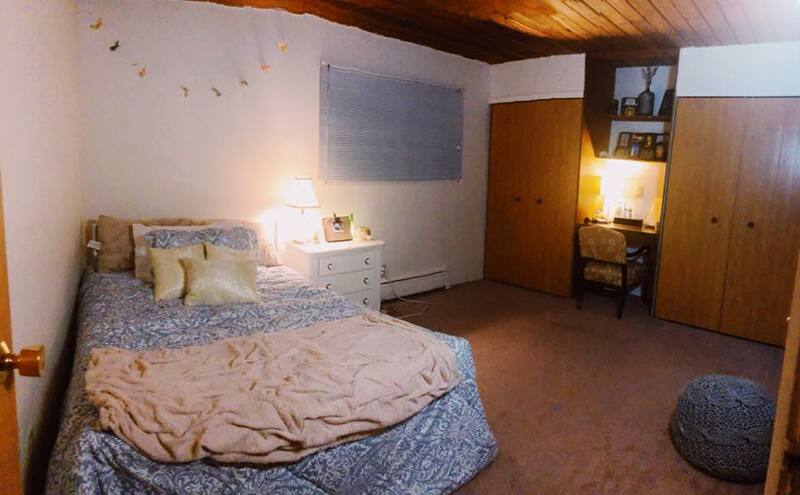 2 bed 2 bath with great roommate. Spacious room with two closets. Separate private bathroom. 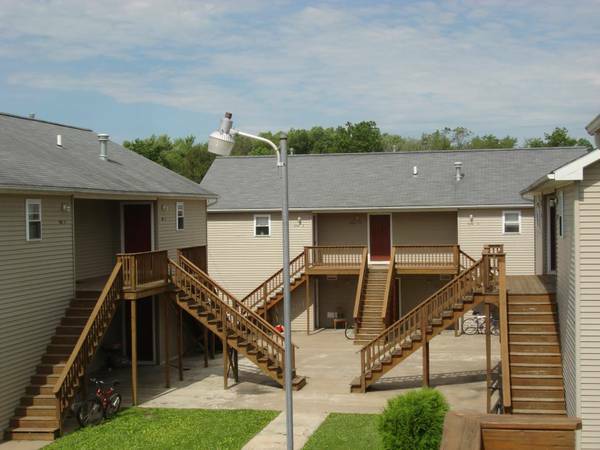 A Smith&Royer apartment available for the '15-'16 year. Price and move-in negotiable! Please ask!